We are a full service billing company offering over 30 years of experience in the medical billing field. 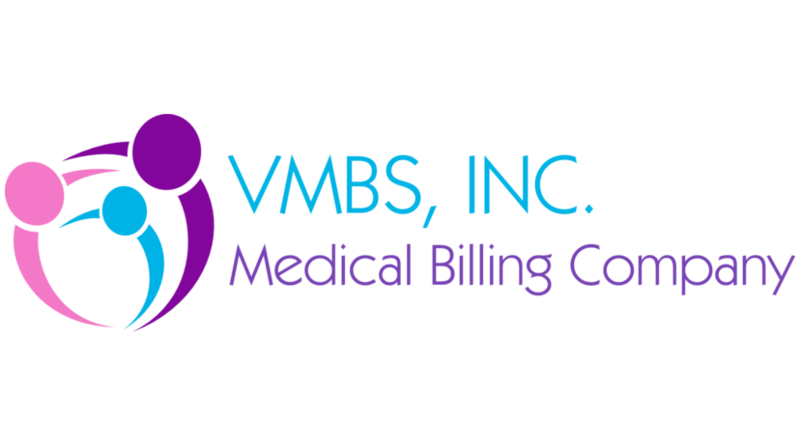 Outsourcing billing is a cost efficient solution to many issues facing physicians today and at VMBS, Inc. we have the ability to dedicate an experienced staff member to ensure payment reimbursement for your office. We utilize a web-based medical billing program which allows physicians access to their accounts 24 hours a day, seven days a week. Our priority is to provide excellent customer service to our physicians as well as to their patients and staff. By utilizing the services we provide the physician gains immediate attention to all of their billing concerns with minimal up-front expense. Follow us on Facebook, Twitter and Instagram!! Copyright 2011 VMBS, Inc.. All rights reserved.